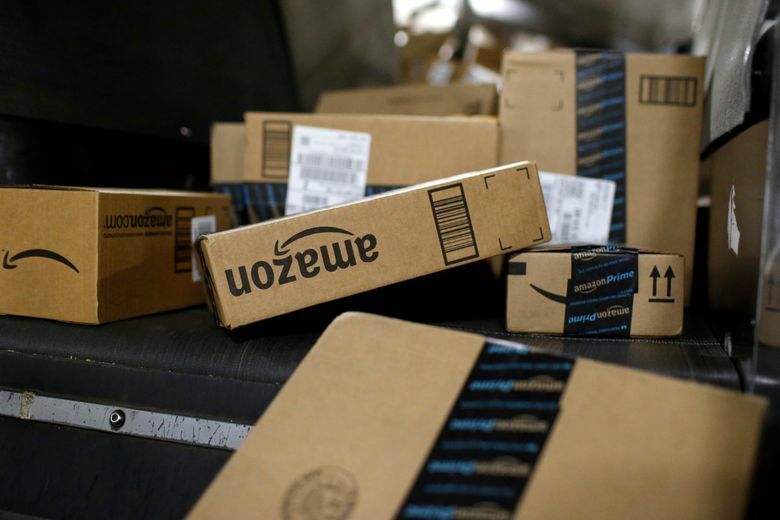 NEW YORK (AP) — Amazon is already a huge part of many people’s lives. And its $13.7 billion deal for the organic grocer Whole Foods will likely bind its customers even more tightly. The acquisition could easily hurt both Amazon’s existing rivals and future startups that might one day challenge it. Yet experts don’t believe U.S. antitrust regulators will oppose the deal. That’s largely because it doesn’t create anything resembling a traditional monopoly. Instead, it merely extends Amazon’s long quest to make shopping so convenient that consumers won’t even think about stepping away from its embrace. The more successful that strategy, the more Amazon can monopolize the attention and shopping dollars of its customers — which, of course, is perfectly legal. Amazon is just one of several major tech companies — such as Google and Facebook — facing new scrutiny over their market power, which doesn’t map neatly onto traditional notions of monopoly. When a company dominates a market, it typically pushes up prices to boost profits — something U.S. antitrust law is geared to prevent. Amazon, however, has a track record of keeping prices low and locking customers in to sell more stuff. For instance, the company typically sells gadgets like its tablets for little or no profit — but then pushes people to buy digital movies they can watch on the tablet. “Amazon’s strategy has always been a volume strategy, not a profit strategy,” said Lauren Beitelspacher, a marketing professor at Babson College in Massachusetts. 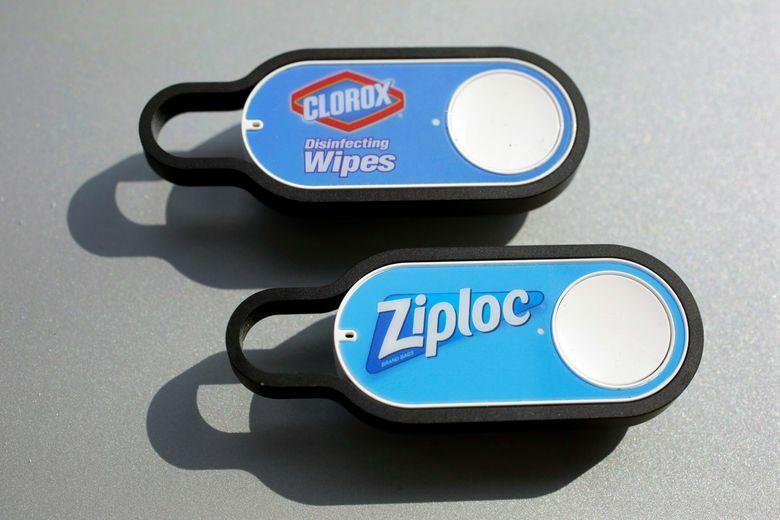 In a traditional sense, Amazon still faces lots of competition. Walmart remains the leading retailer overall, with more than three times Amazon’s retail revenue. Even with Whole Foods, Amazon will have less than 3 percent of the U.S. market share in groceries, according to Kantar Retail. Walmart is the leader, with a 22 percent share last year. Rather than dominate in market share, Amazon dominates “in reaching into customers’ lives,” Gartner retail analyst Robert Hetu said. Amazon has gotten some complaints that its most prominent results in shopping searches aren’t always the cheapest. But for many frequent customers — the more affluent ones who tend to be members of Amazon’s $99-a-year Prime loyalty program — Hetu said Amazon just needs to be more convenient. Meanwhile, the Prime membership offers not just TV shows and movies but also music from such artists as Coldplay, Adele and Bruno Mars. It’s a cinch to watch on an Amazon Fire TV device or listen on the Echo. Add to that a new feature resembling the social network Pinterest. Customers share their favorite designs, recipes, books and other items. But whereas Pinterest users can buy what they like anywhere, Amazon Spark would direct customers to Amazon’s own store. 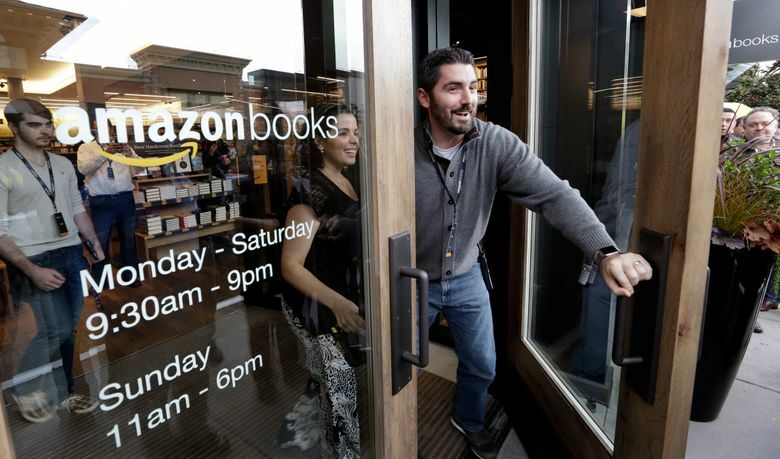 The ease of Amazon deliveries may evoke goodwill among consumers, but it has hastened the decline of several brick-and-mortar retailers — in particular, bookstore chains. Amazon’s size also gives it tremendous buying power. Just like Walmart and other big companies, Amazon can use that power to wring low prices from suppliers of products and services that Amazon sells. While Amazon can pass those savings onto customers, analysts say smaller suppliers might have to reduce quality or staff to cut costs. Some might even go out of business. 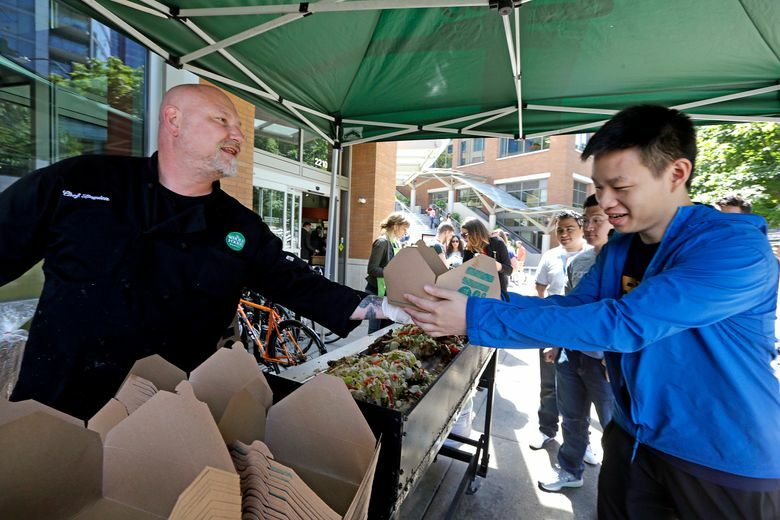 On Monday, a union representing food-industry workers called on the Federal Trade Commission to scrutinize Amazon’s deal for Whole Foods, citing the impact on suppliers, among other things. But U.S. antitrust officials tend to block deals only when they combine direct competitors — say, if Amazon were to buy Walmart, or the other way around. 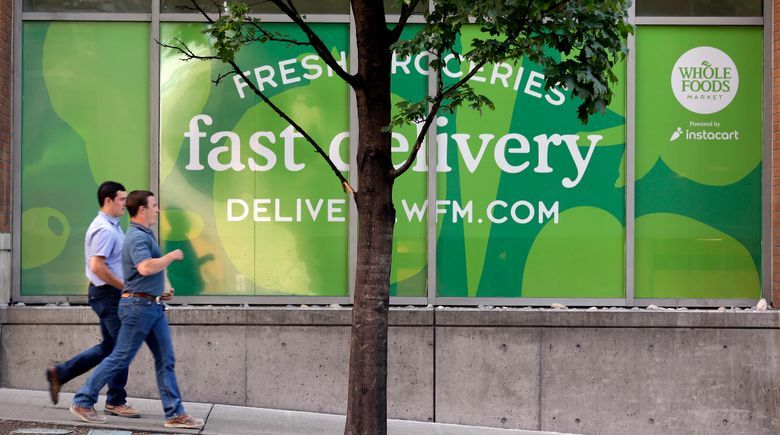 Amazon doesn’t currently have a big groceries business, and Whole Foods doesn’t have a huge online or delivery operation, so they likely won’t be considered direct rivals. Regulators typically look for consumer harm — and might have trouble finding any. Some suppliers are even looking forward to reaching Amazon’s large customer base . 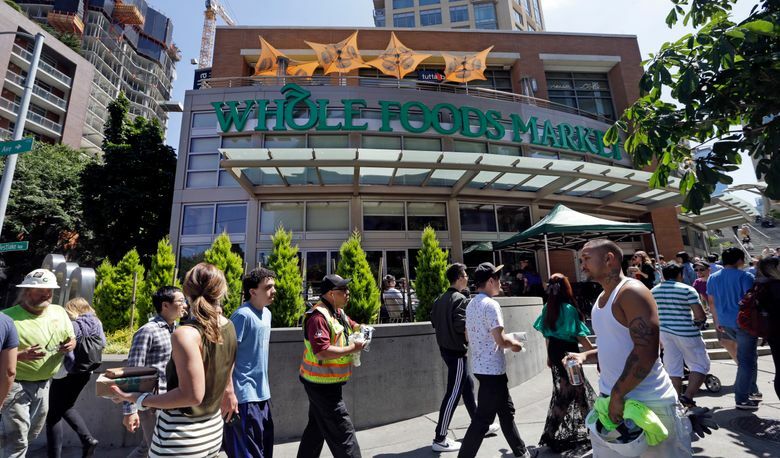 In a statement, Amazon said it wants Whole Foods to continue working with “small farms and producers” to bring natural and organic food to shoppers. The company declined further comment.